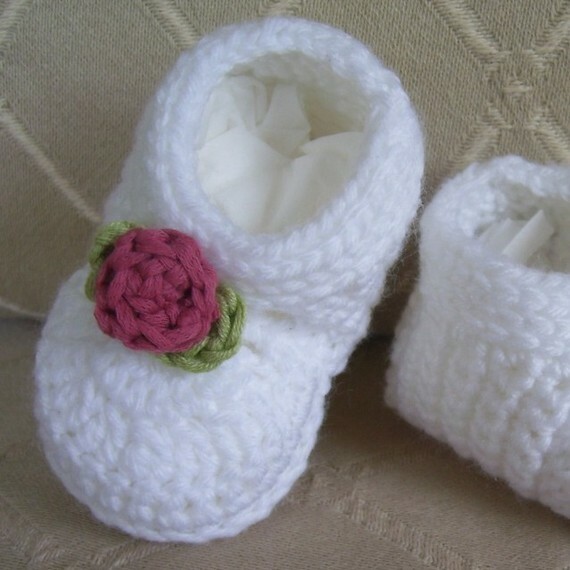 In cold winter days, booties protect us from catching a cold. 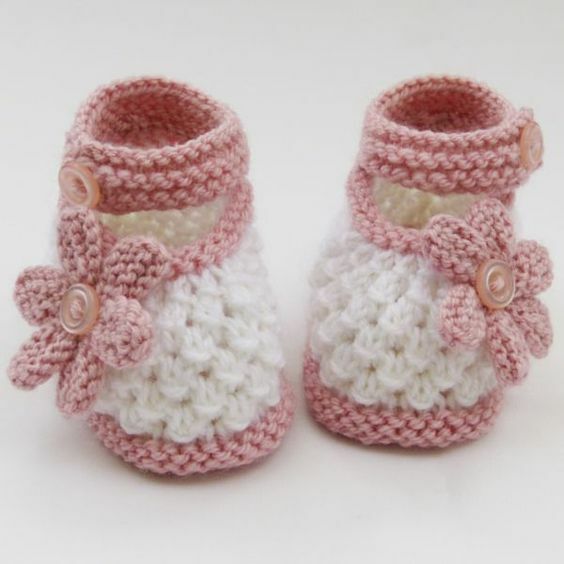 Especially baby has a frail body we have a responsibility to protect them from feel cold the best way to protect them using booties. 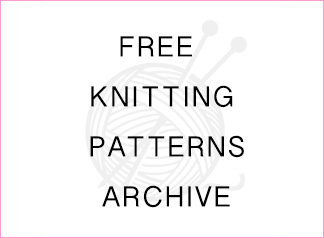 Free Baby booties patterns have an easy usage and it keeps your baby foot warm. 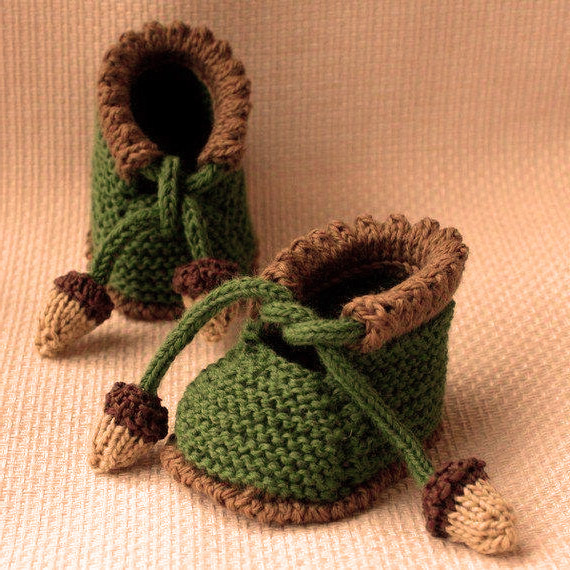 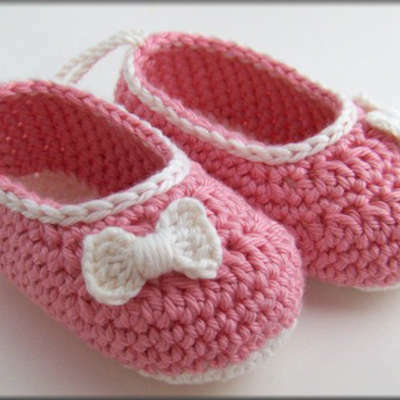 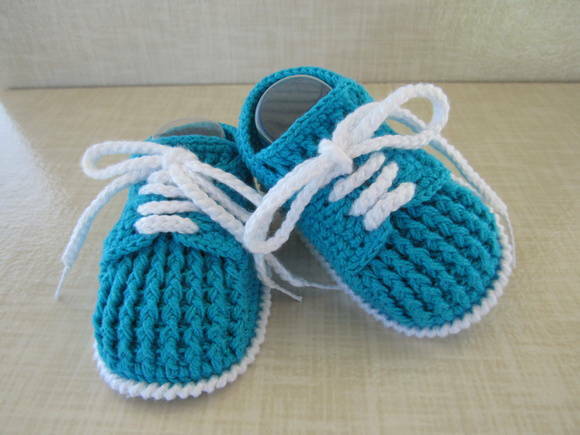 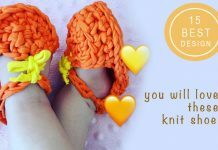 You can knit Baby booties in your home or you can buy it but so many women prefer to knit their own booties by using crochet pattern. 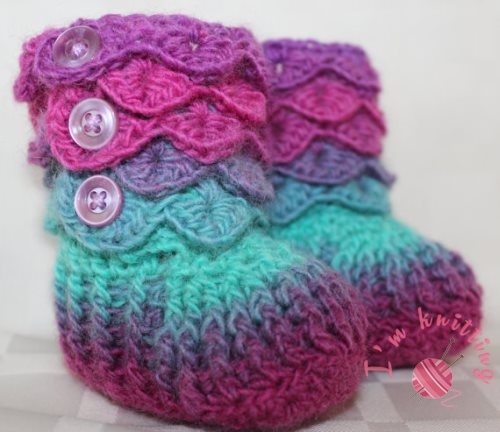 By using knit booties pattern you can knit so many types of booties. 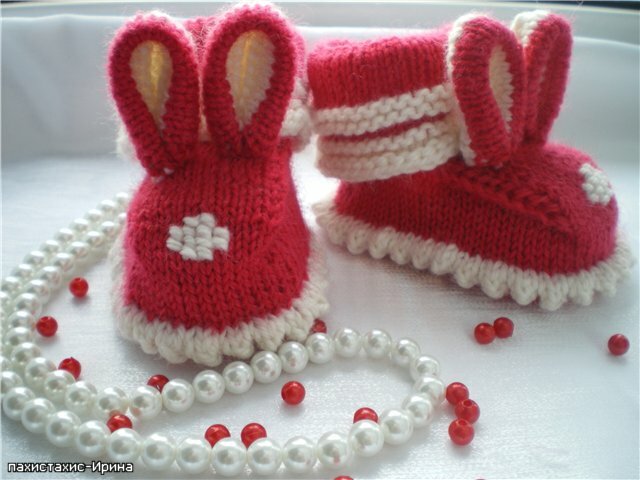 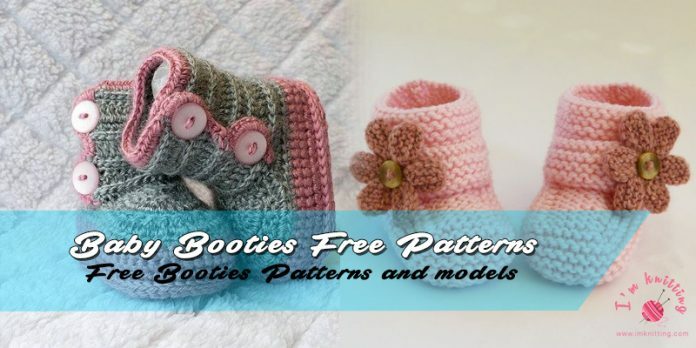 If you like to knitting booties you can find so much booties pattern on the internet or you can create your own style it will be a nice gift for your friend.